As different countries and places rush to decide what to do with Bitcoin, Vietnam has decided to reject the dynamic digital currency. The government and State Bank of Vietnam have said that Bitcoin is not recognized as legitimate payment in Vietnamese territories. This was reported last week by the Authority of Foreign Information Service (AFIS), and it should also be noted that the use of Bitcoin in Vietnam is forbidden. Why did Vietnam Reject Bitcoin? 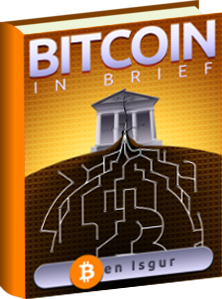 The details of the report will outline Vietnam’s long-term viewpoint on Bitcoin’s legality. 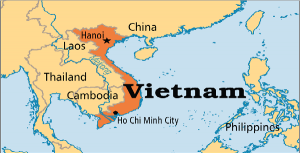 Here’s hoping Bitcoin gets a fair chance in Vietnam.